From the note about the anniversary of Pokemon GO we learned that the leak of a Fire and Ice event was true. To celebrate the coming of summer solstice, Niantic throwed in information about the announcement of the event on June 12. Its content is identical to what we saw in the leak. Discount in shop: 50% off for Lucky Eggs. 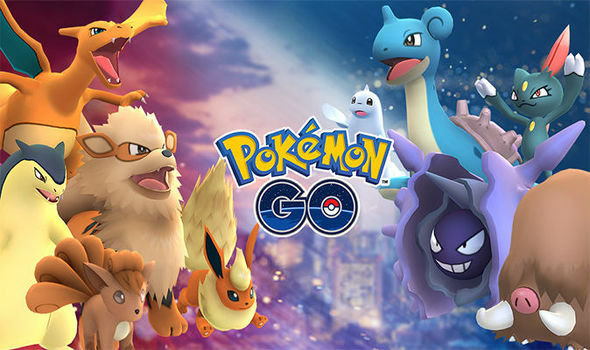 Celebrate the upcoming solstices with the limited-time Fire-type and Ice-type Pokemon event!